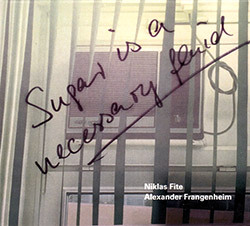 Two string players, Swedish acoustic guitarist and banjo player Niklas Fite, and German double bassist Alexander Frangenheim, recording in the studio in Berlin in 2017 for 10 succinct improvisations ranging from quick interactive discourse of a pointillistic nature to near silent meditations using unusual and extended techniques, a quirky and informed album. 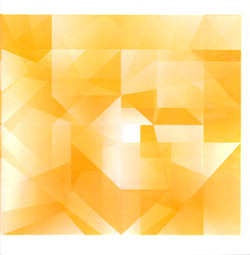 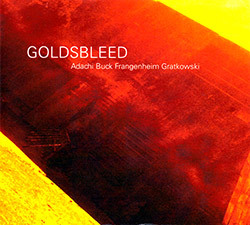 An extended studio improvisation recorded in Berlin-Weissensee, Germany in 2016 from the restrained quartet of Axel Dorner on trumpet, Nuno Torres on alto sax, Alexander Frangenheim on double bass, and Ernesto Rodrigues on viola, using advanced techniques in a monumental journey that finds the quartet in a variety of expansive and intriguing dialogs. 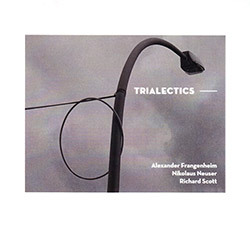 Active and exciting electroacoustic improvisation with a strong emphasis on the electronics from Richard Scott and his uniquely developed modular synthesizer, from this Berlin-based collective trio with double bassist Alexander Frangenheim and trumpeter Nikolaus Neuser, exploring Trialectics, a complex system of 21st century thought and formal logic. 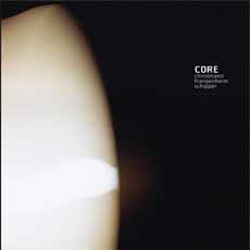 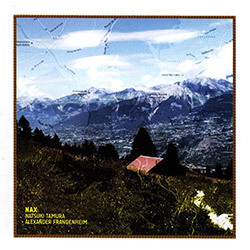 An impressive, creative, startling meeting between Japanese trumpeter Natsuki Tamura and German double bassist Alexander Frangenheim, taking Tamura out of his more typical structured improv and Frangenhemin into more active and agressive styles than his Creative Sources output; a great album reminding just how fun and awe inspiring free improvised music can be. 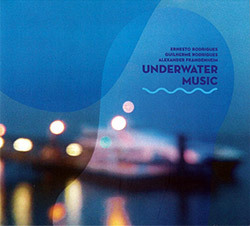 Like the Lisbon String Trio, this trio explores strings in a viola, cello and double bass trio configuration, from Creative Sources core players Ernesto Rodrigues, Guilherme Rodrigues, and Alexander Frangenheim, exploring a classic trio concept towards new expressions and boundaries, through spritely interaction and sonic expedition. 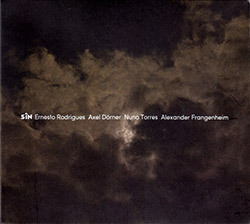 The freely improvising quartet of Ernesto Rodrigues, Axel Dorner, Nuno Torres and Alexander Frangenheim recorded this beautiful album of dark sound in Germany in 2014, 3 movements of understated dialog using unexpected techniques in a subtle dialog. 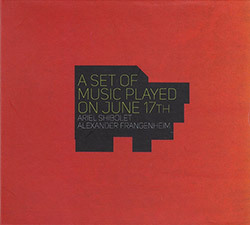 Five open improvisations from the quartet of Israeli saxophonist Ariel Shibolet, viola player Nori Jacoby, drummer Offer Bymel and double bassist Alexander Frangenheim, recording in Frangenheim's studio in Germany in 2011. 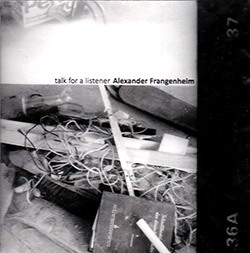 A free duo between trombonist Patrick Crossland and double bassist Alexander Frangenheim, recording 12 short dialogs in the studio in Berlin, demonstrating great communication between these players as they perform in technical, unusual, and lyrical ways. 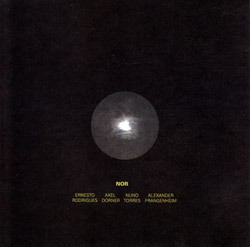 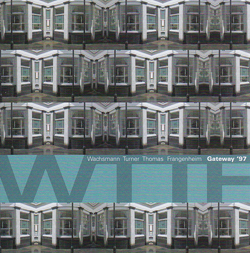 An excellent quartet of UK and European improvisers recording at Gateway Studio, London in 1997, a set of 8 intriguing recordings emphasizing the acoustics end of free improvisation with accented electronic interventions. 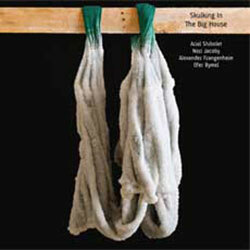 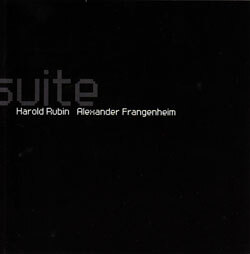 11 short works and a longer "suite" from the duo of Israeli clarinetist Harold Rubin and German bassist Alexander Frangenheim, with electric bassist Mark Smulian making the group a trio on three tracks. 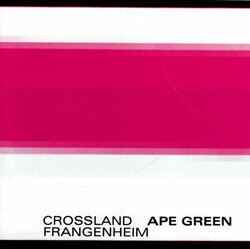 A free improvisation session with Gunter Christmann on cello and trombone, Alexander Fragenheim on double bass, and extended free vocalist Elke Schipper.